Big R4 lot. 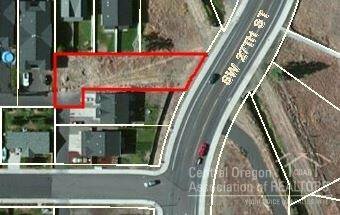 Build your Duplex or house here. Services are in and Ready. Great location close to schools and shopping and Dry canyon. Spacious lot with room for additional parking. Listing courtesy of Tim Davis Group Central Oregon Realty. Selling Office: Fred Real Estate Group.